As you know, sheet mask is quite popular in Asian. I always put in my kit as it is so convenient to carry on. In terms of sheet masks, Korea and Japan offer tons of choices. Mediheal NMF mask is one of the best-sellers in Korea. Yes, it is always on the top 10 Korean masks list.I already used it for months. Hence I would like to give it a review today and hope it could offer you some suggestions. NMF is the abbreviation of Natural Moisturizing Factors. These elements will help people to maintain moisture level and make the outer layer of skin well protected. It contains multiple amino acids, fatty acids, glycerin, saccharides, sodium PCA and so on. Importantly, it exists in the skin naturally but will reduce along with aging and some other factors. 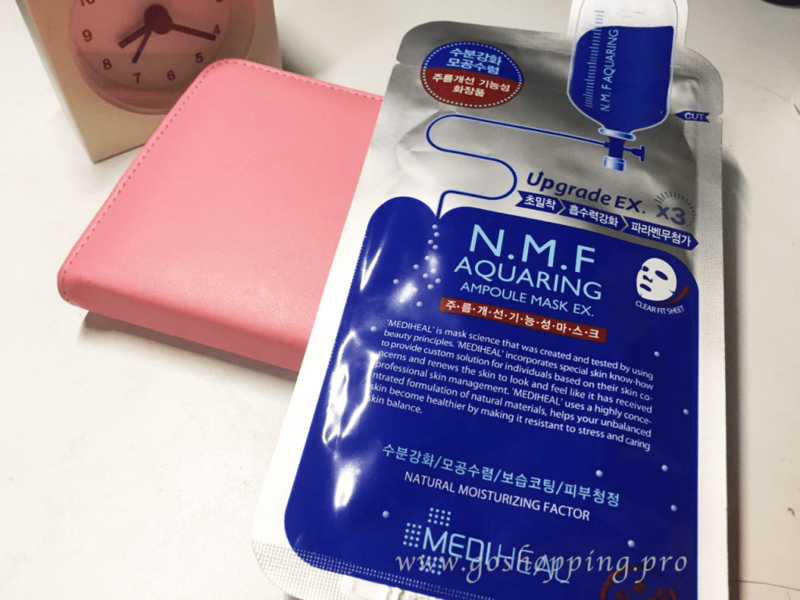 Therefore, this nmf aquaring ampoule mask is designed as a supplement for nmf. I got it as a gift from my friend. 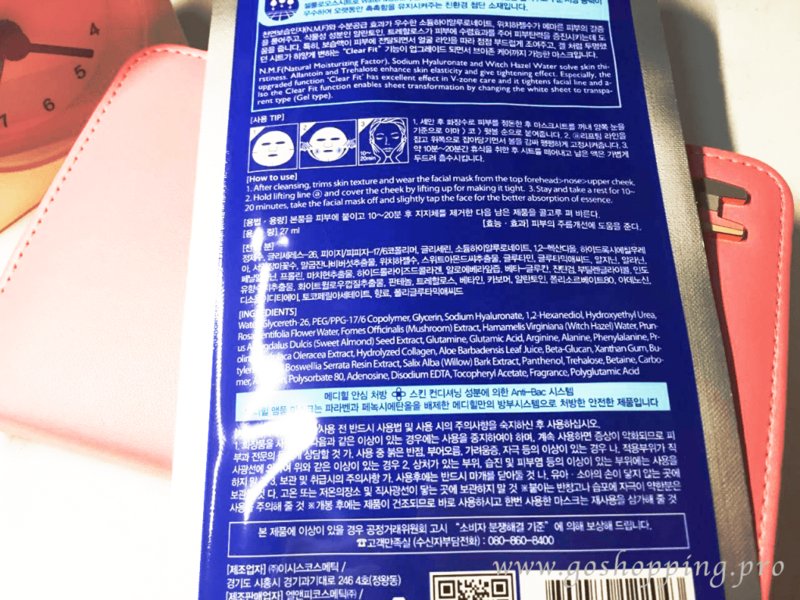 It comes with a box of 10 pieces sheet masks and the packaging is navy color. As it is famous for hydration effect and I feel my skin quite stripped recently so I opened my gift, aha ha. As a hydration mask, the formula includes Butylene Glycol, Glycereth-26, Propylene Glycol, Sodium Hyaluronate, Betaine, Tocopheryl Acetate, Bis-PEG-18 Methyl Ether Dimethyl Silane, Lysine, Histidine, Aspartic acid, Serine, Alanine, and Cysteine. All of them are moisturizers along with Hamamelis virginiana( anti-inflammatory antioxidant) and allantoin (anti-inflammatory and Anti-allergic). I always on the side of don’t make too much burden on the skin, hence twice a week is what I do on this mask. There is quite a lot liquid (or you can call it ampoule) in the sachet. After you put the sheet on your face, you can squeeze extra liquid and apply it on your neck, hands or anywhere you want. The texture is between jelly and water. You can leave it for 15-20 minutes as it will drag your skin moisture after too long time.Once I remove the mask, I tissue off the excess and continue to apply my face cream on it. But if your skin is drier( I am in the combination skin type camp), you can pat it into your skin. I only use it at night and I think it also good as a step of morning skincare routine if you have enough time. For me, get up is always the hardest thing to do. The best way to store it is put in a refrigerator. I quite enjoy the gorgeously cool feeling of the cold facial mask. In fact, this Mediheal mask is quite gentle which did not cause any adverse reactions( such as redness) on my face. I feel like getting a high dose of hydration and plump up my face quickly. 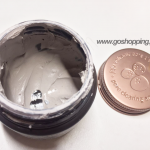 It makes my skin feel soft and hydrated and it will last until next whole day. I can’t say it changes my skin moisture level completely, but it does help to pep up tired skin in a quick way.Given the price, I can’t ask too much. I will definitely buy it again. 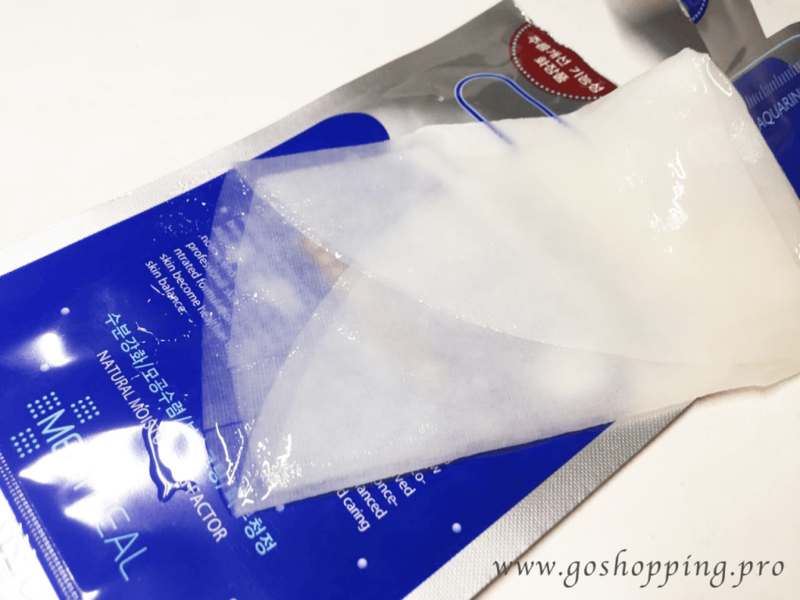 This Mediheal NMF mask really a good choice for dry and tired skin. I think it suits for all skin type girls who are looking for a mega dose of hydration. Attention! There are a lot of fake ones in the market so you should buy it through official channels. 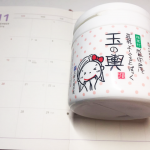 Tofu Moritaya Mask Review: Good Hydration Mask or not?